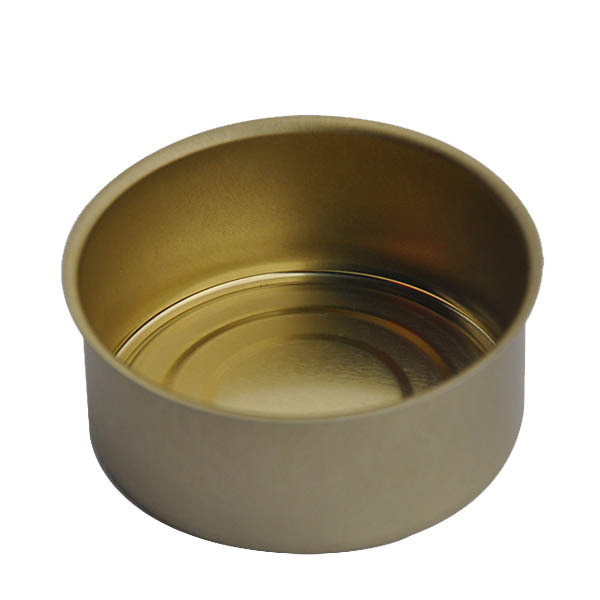 - for dry goods (coffee, cocoa, tea, powder milk) packaging. 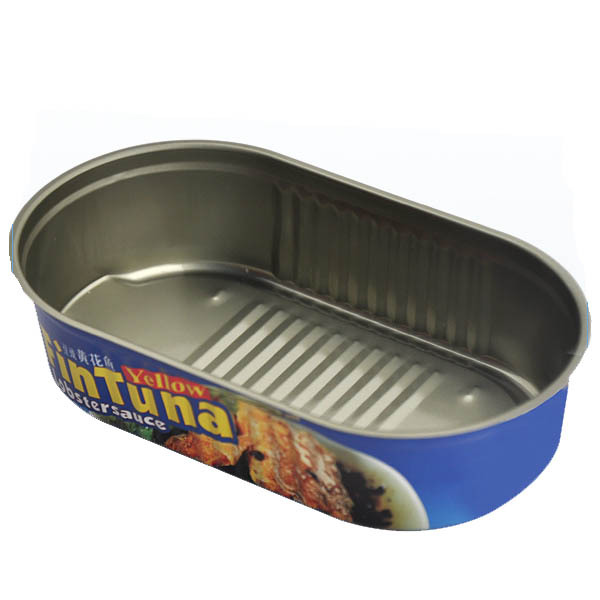 - Modern packaging for excellent products. 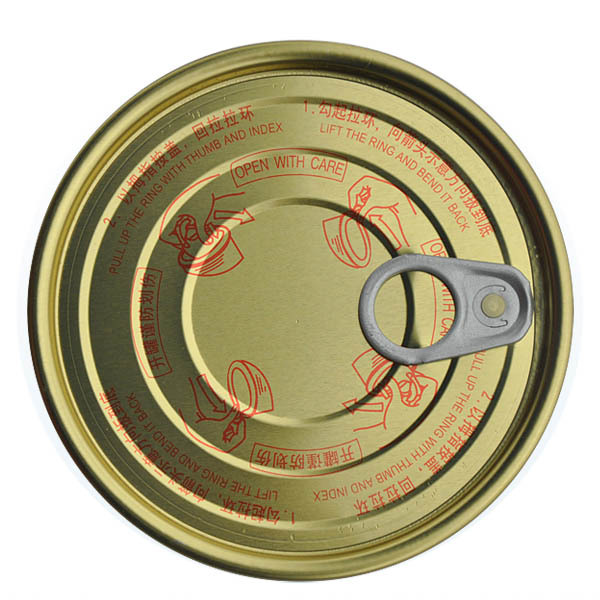 Cans for Drinks, Coffee, Curry, Fruit, Juices, Meat, Milk, Mushrooms, Pickles and Vegetables. 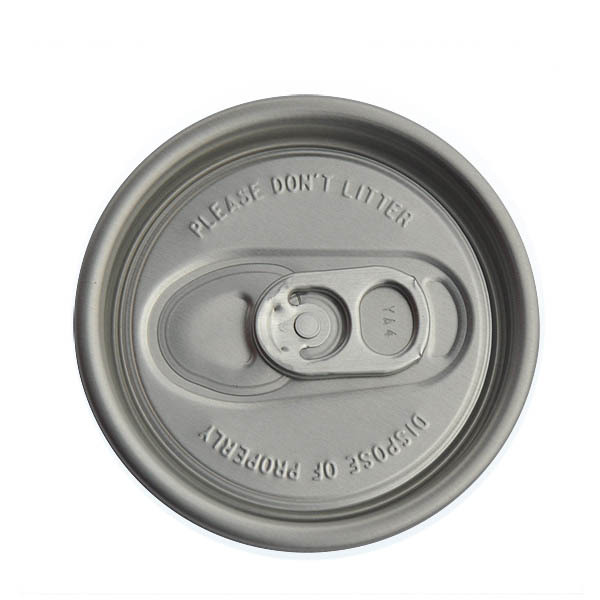 Excellent print quality. 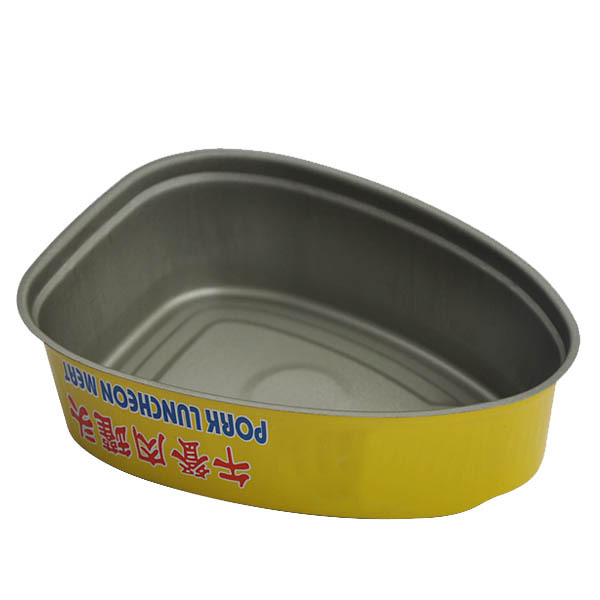 Accordingly lacquered for sterilized or dry product packaging. 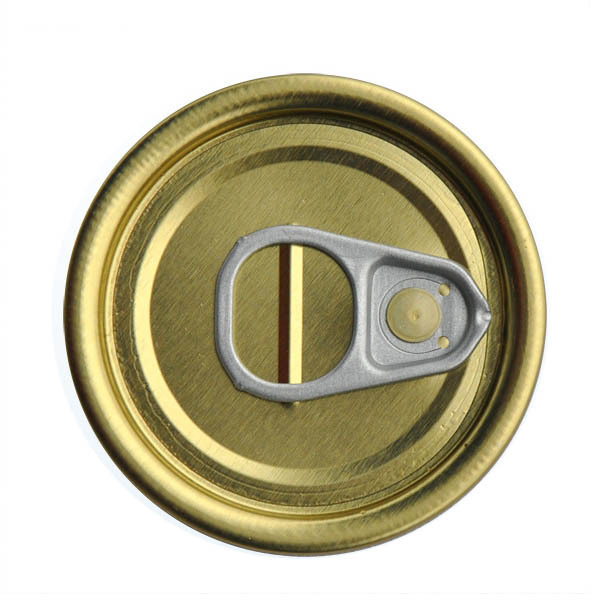 will help You to sell! 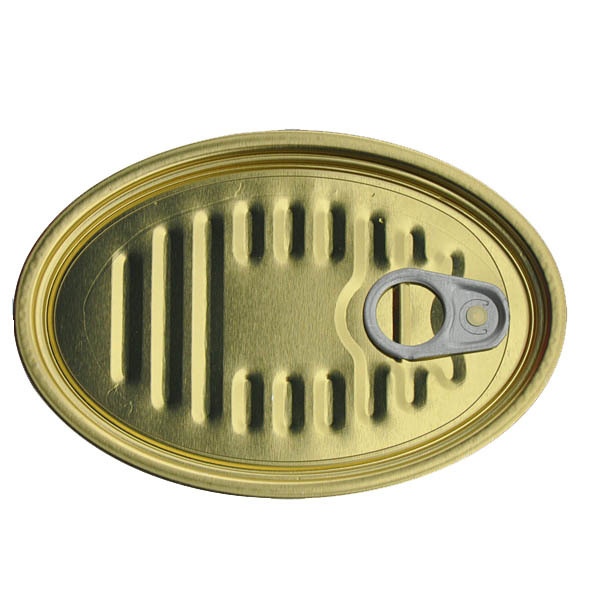 AKVAPROFIT Ltd offers on the market goods, produced by one of the world's leading manufacturers of packaging materials - the plant “Easy Open Lid Industry Corp Yiwu”. 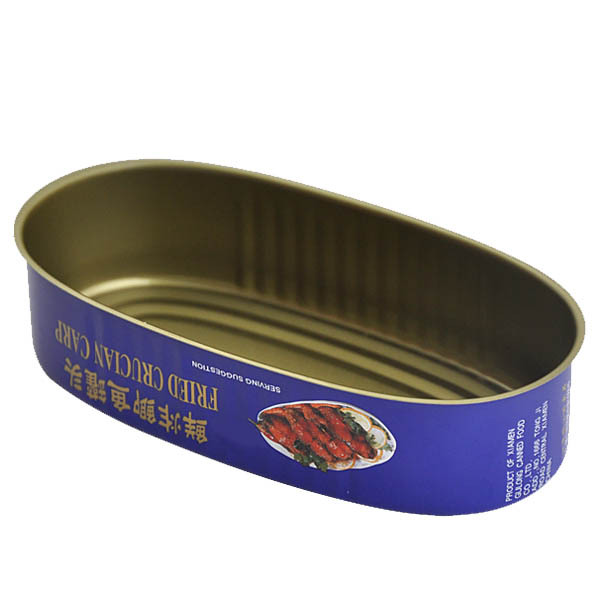 The company has been known among its business partners and customers for more than 20 years for the consistent quality of its products, innovative technology and sound price policy. 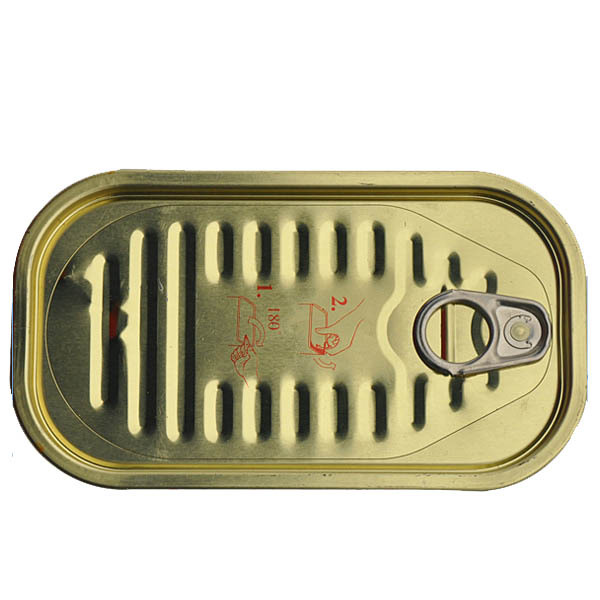 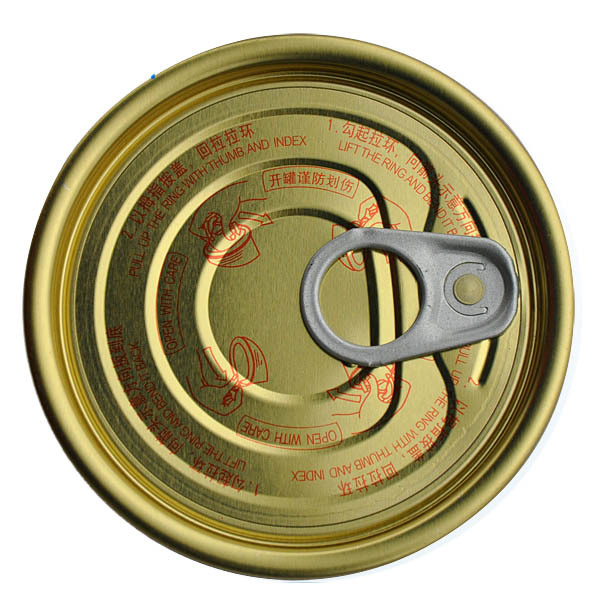 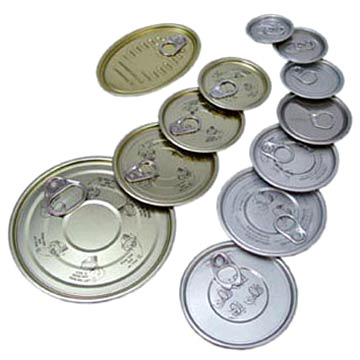 Annual production volumes of the company “Easy Open Lid Industry Corp Yiwu” are about 12 billion tin lids of various shapes, sizes, diameters. 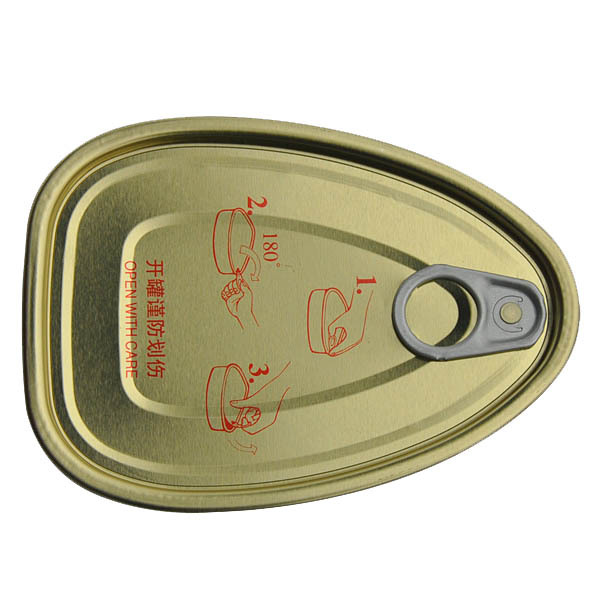 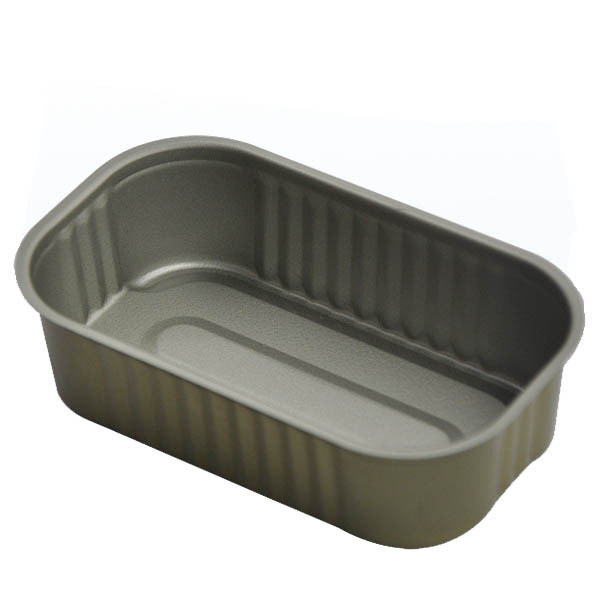 The enterprise “Easy Open Lid Industry Corp Yiwu” is known far beyond China, its products are shipped to countries of Southeast Asia, Europe and America. 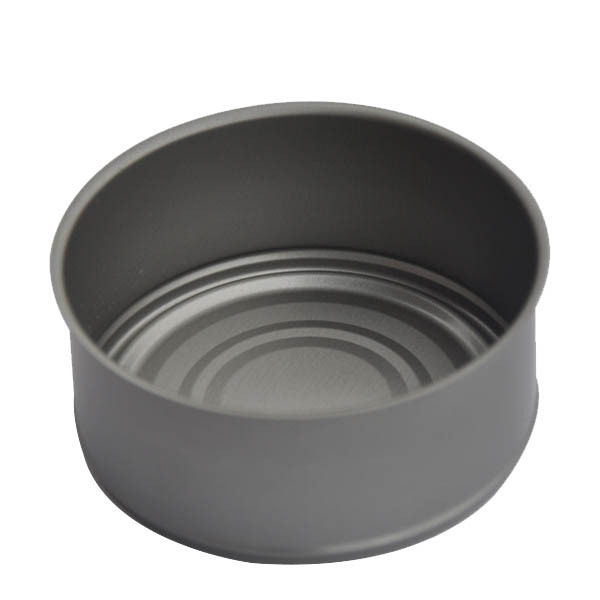 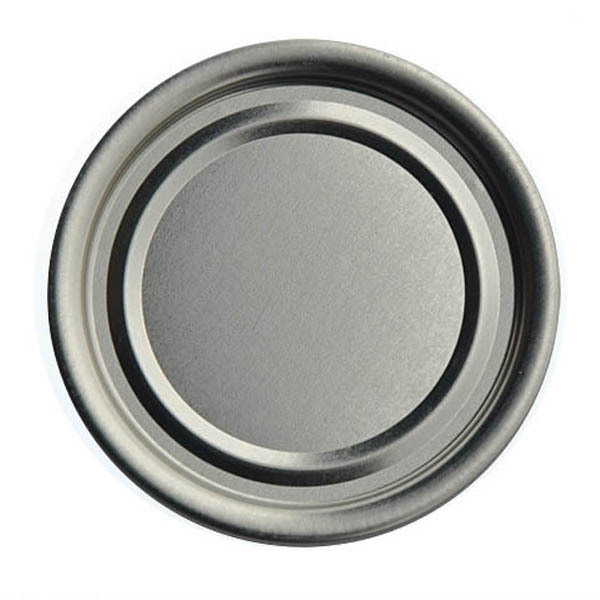 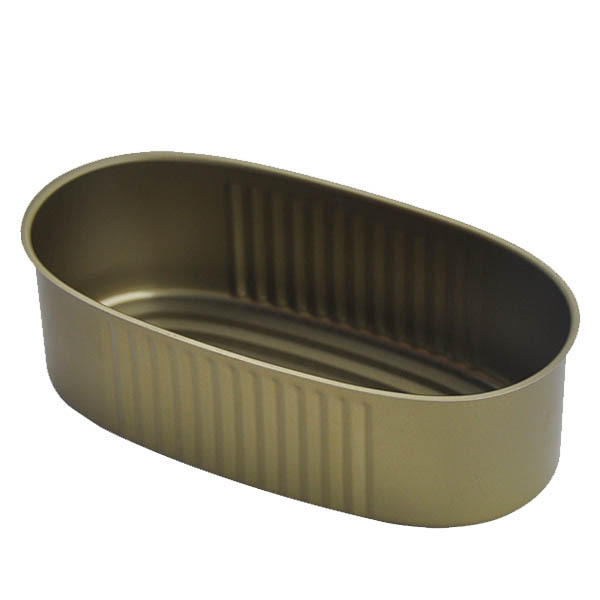 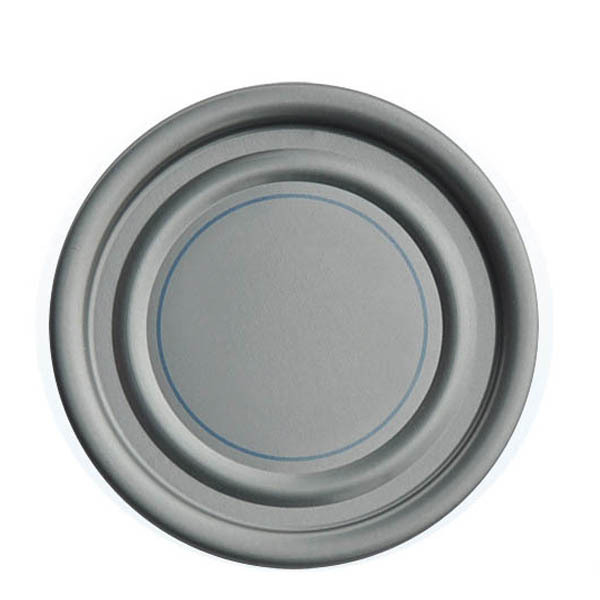 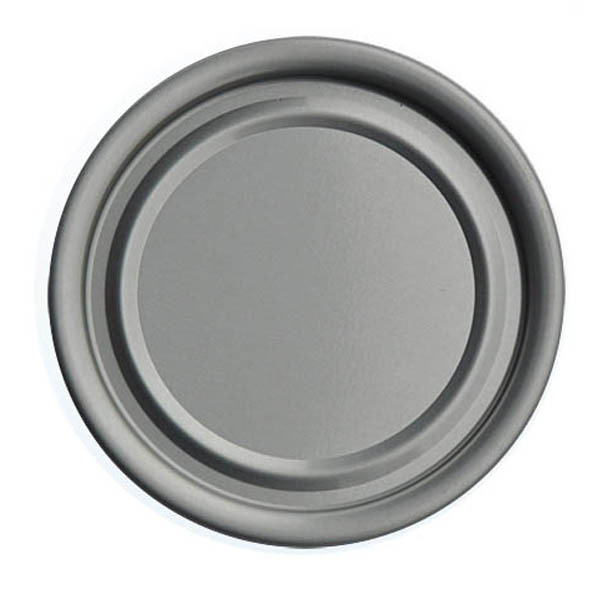 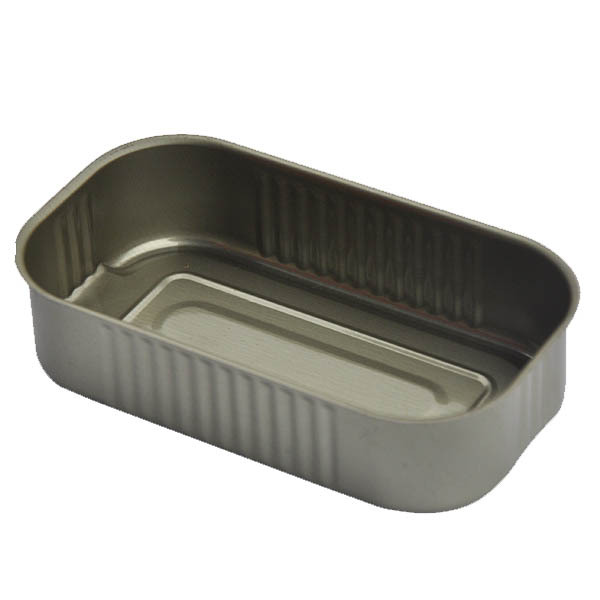 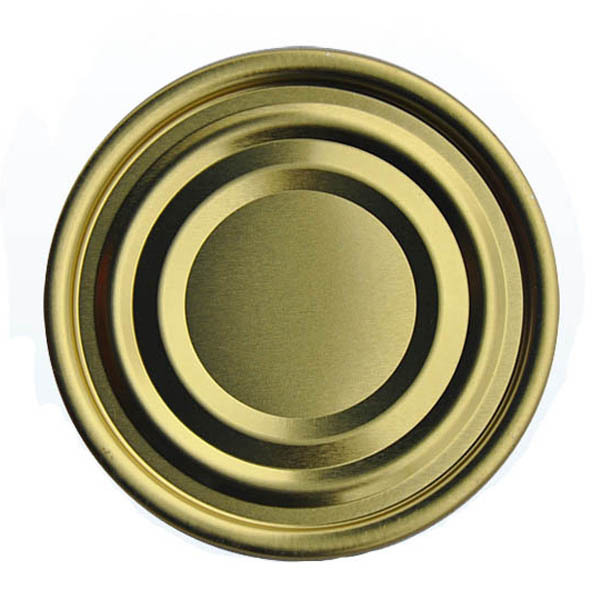 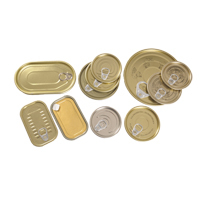 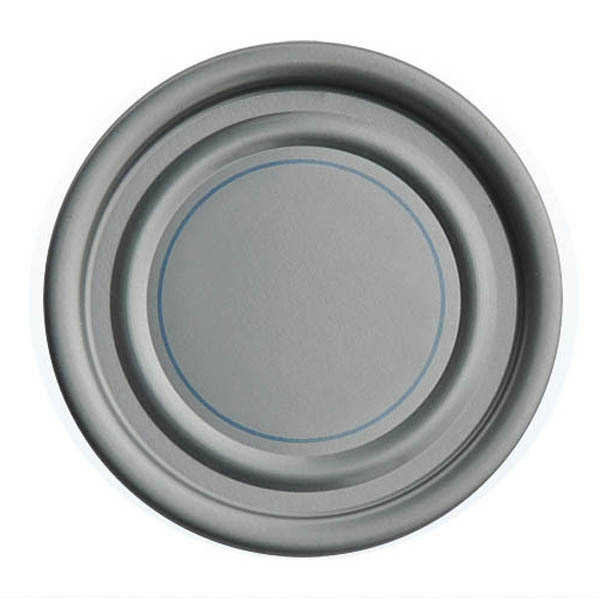 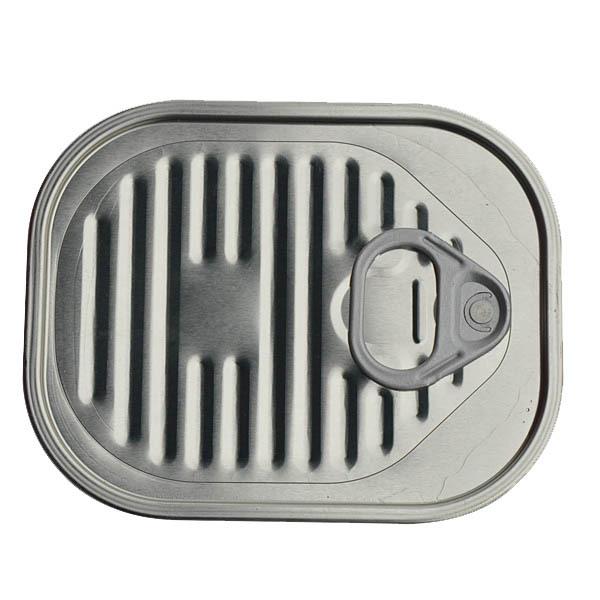 AKVAPROFIT Ltd, being an exclusive dealer of the above mentioned manufacturer in Russia, Belarus, Kazakhstan and the Baltic States, supplies easy-open lids with ring. 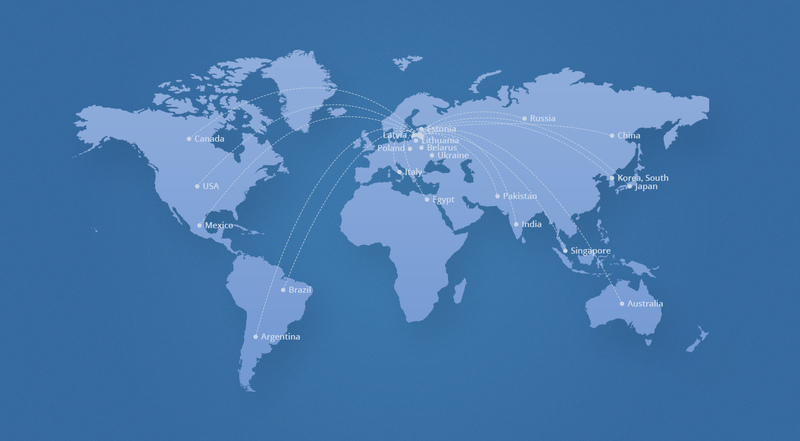 In our activity we are successors of our business partners, primarily relying on the high and consistent quality of products and the company’s impeccable reputation. 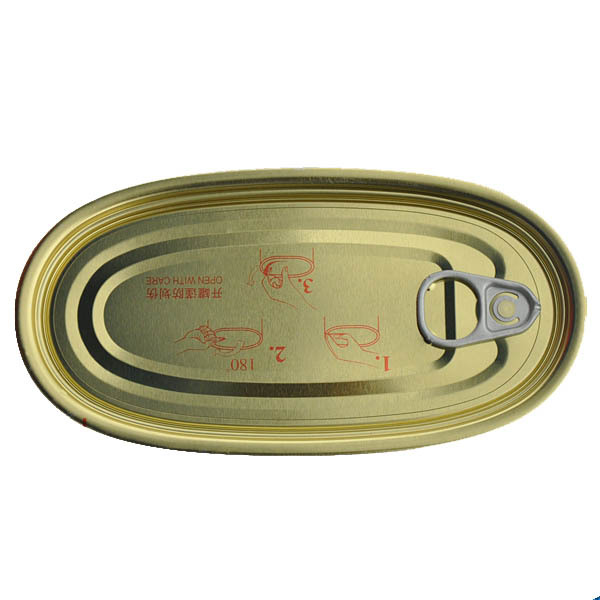 High quality of offered products has been confirmed by numerous certificates of both Russian and European standard. 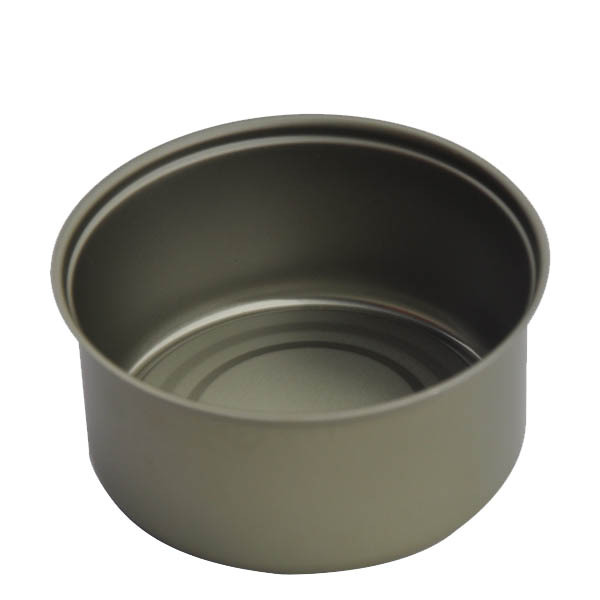 We offer you full range - from 50 mm to 153 mm. 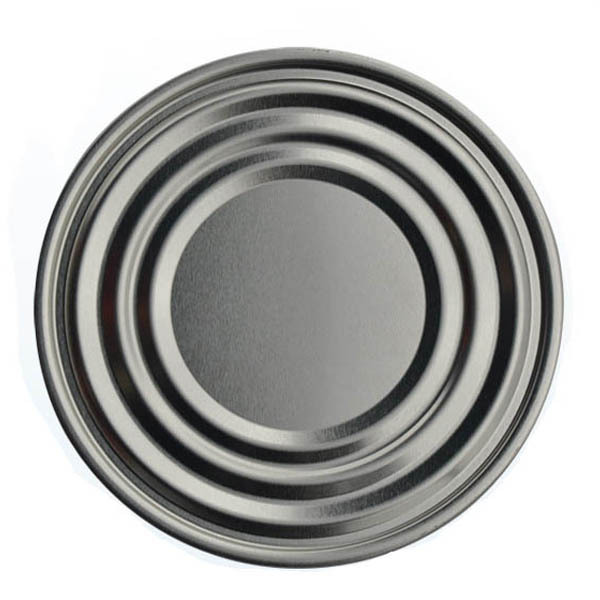 Round, oval. 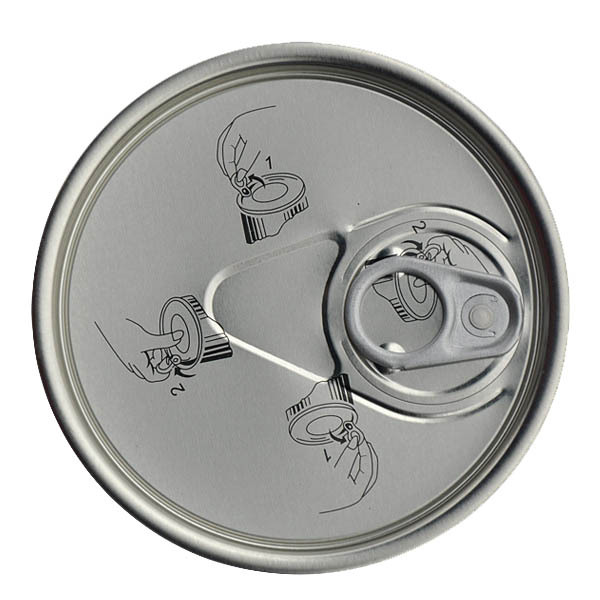 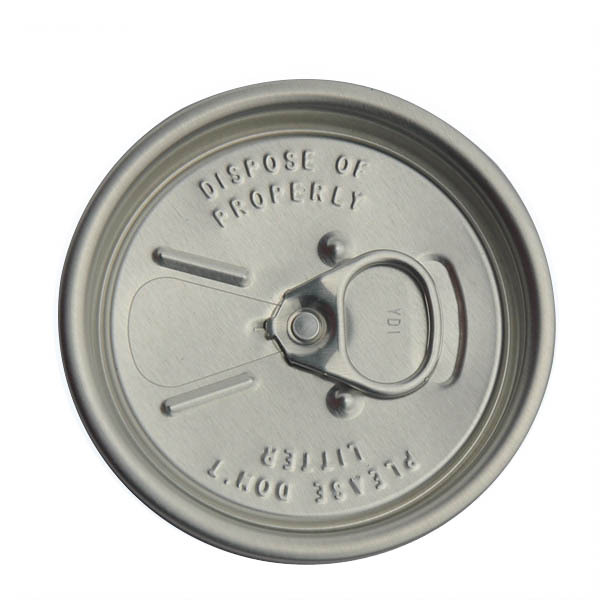 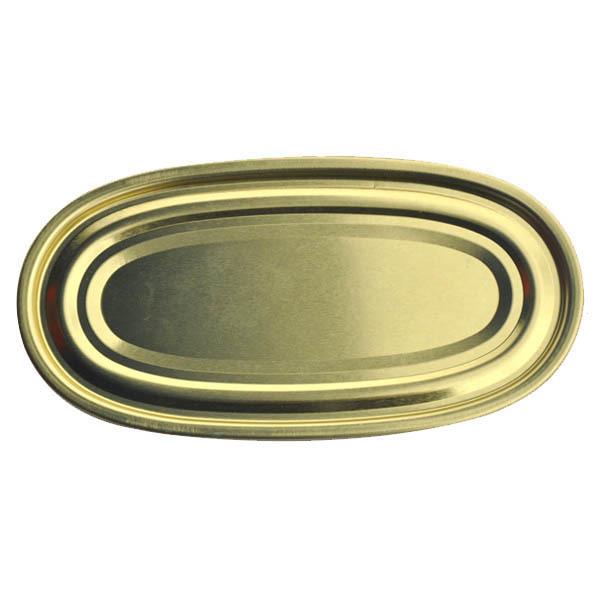 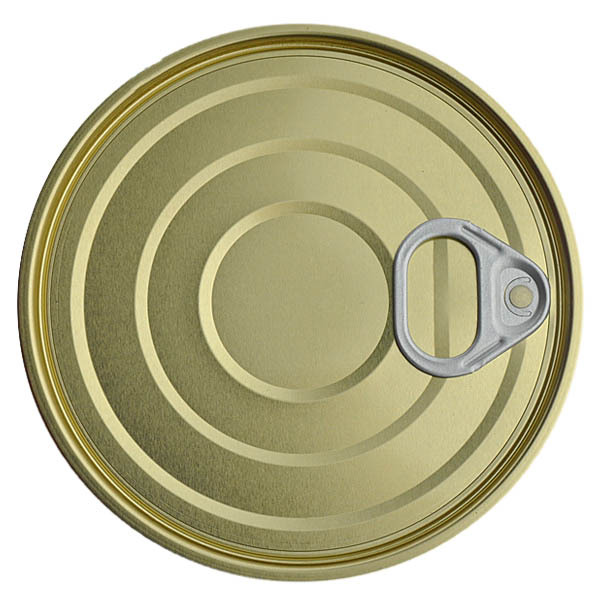 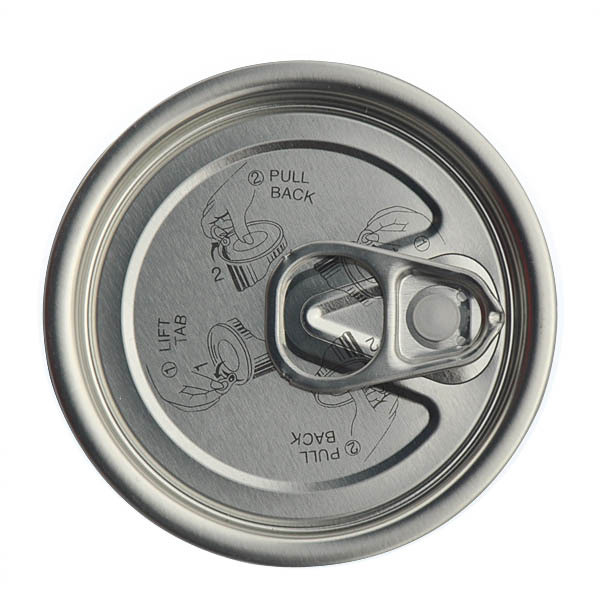 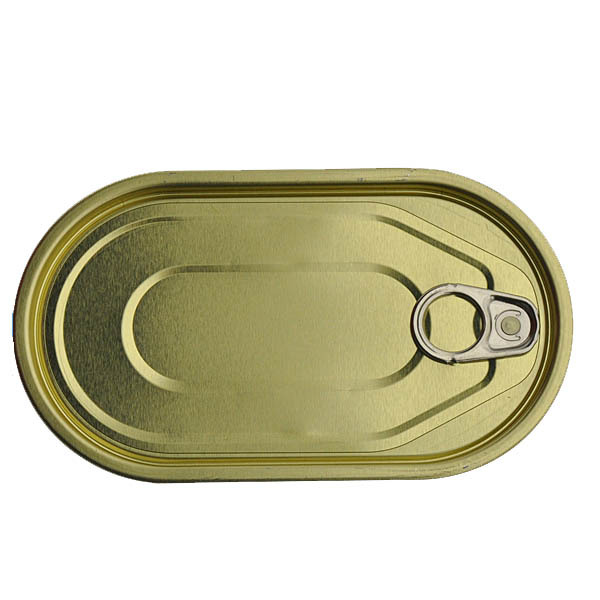 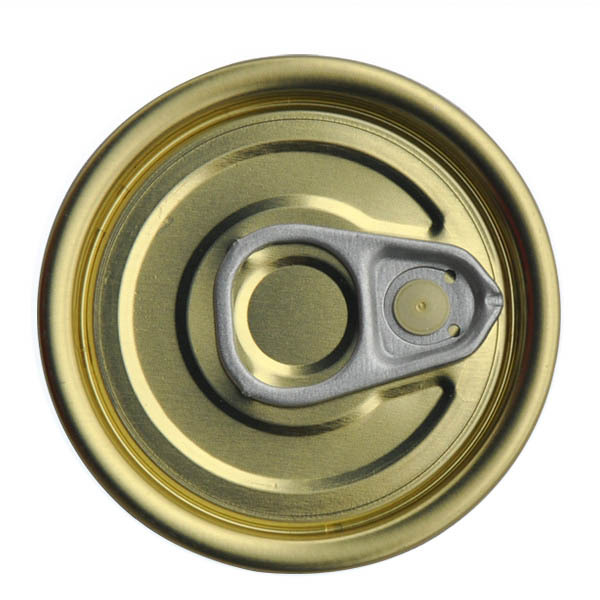 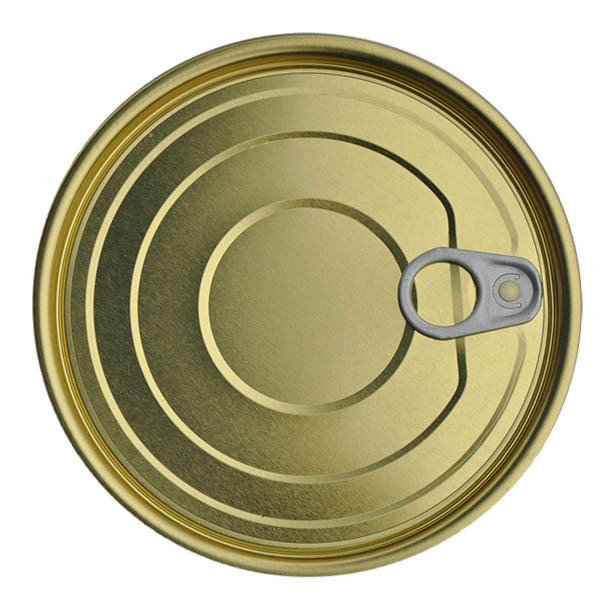 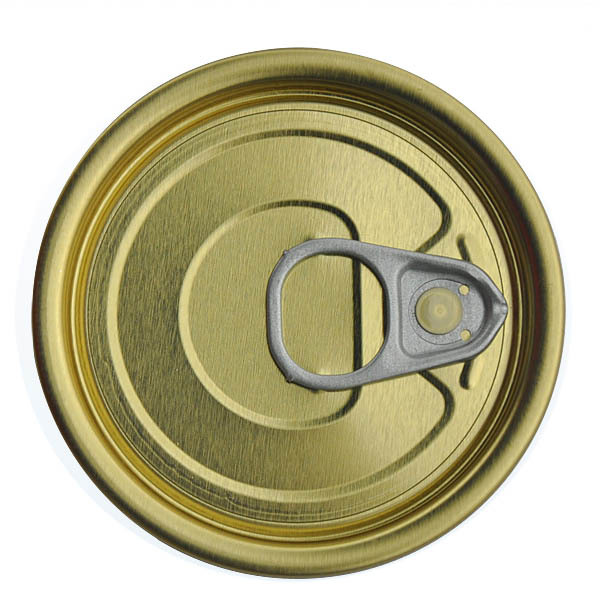 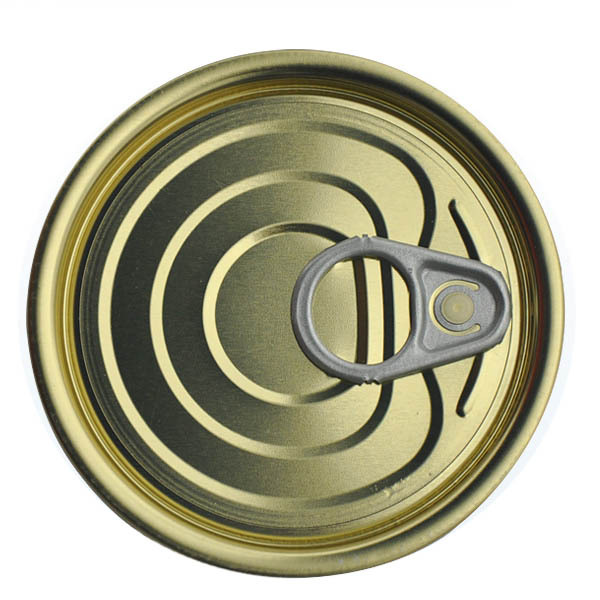 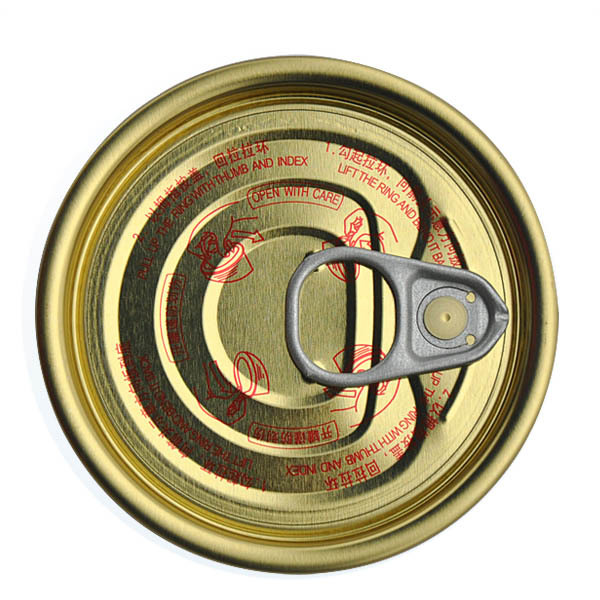 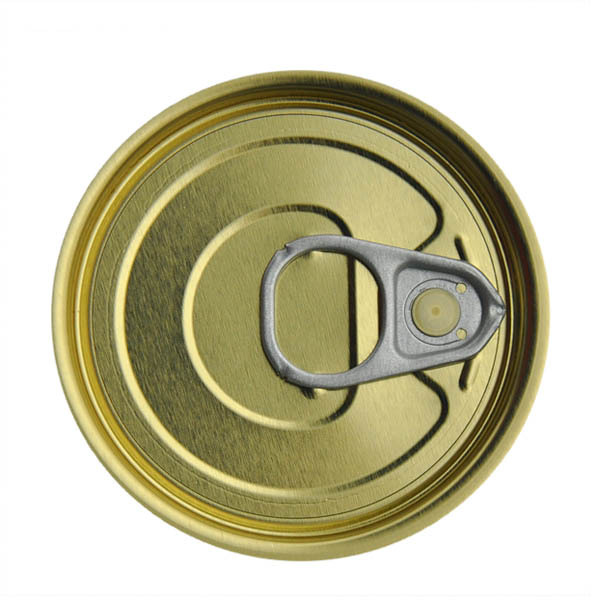 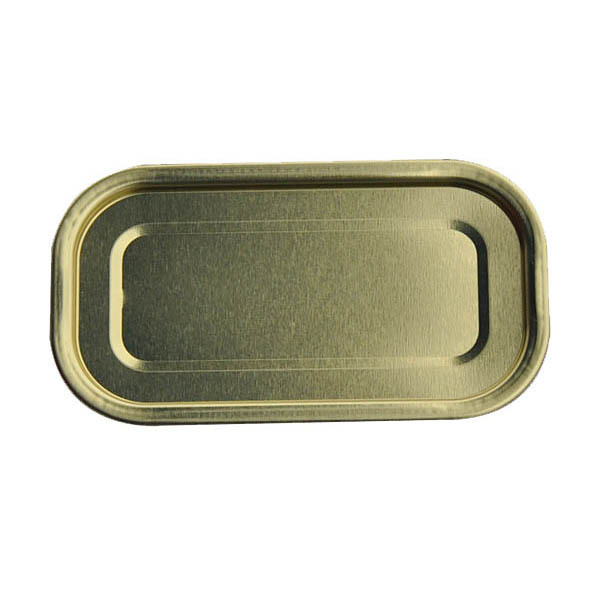 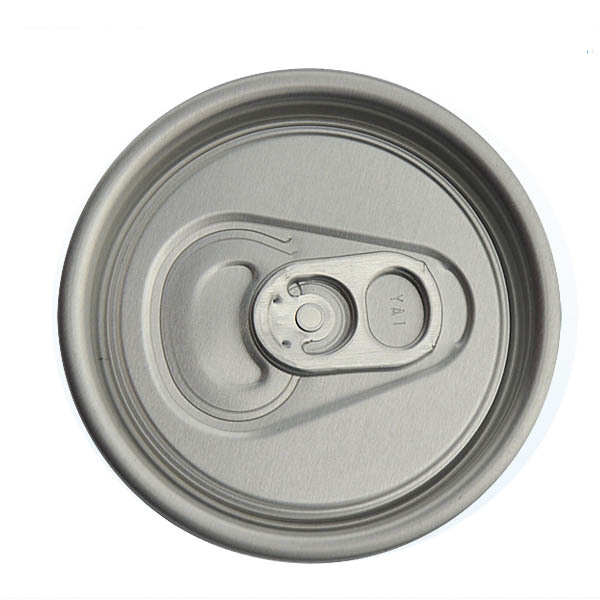 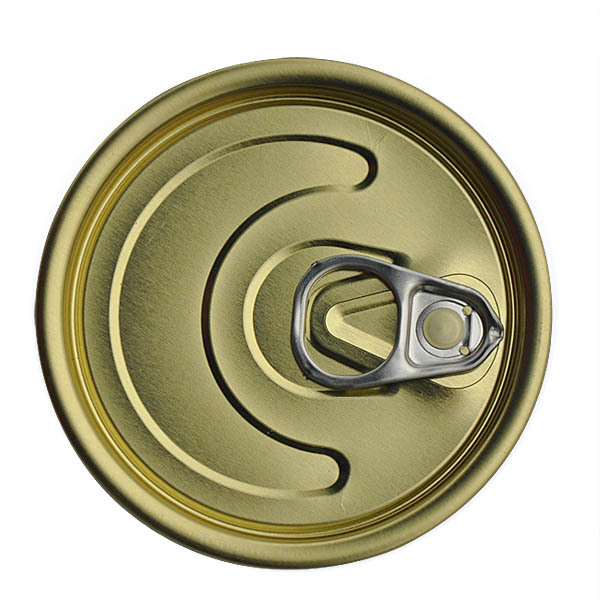 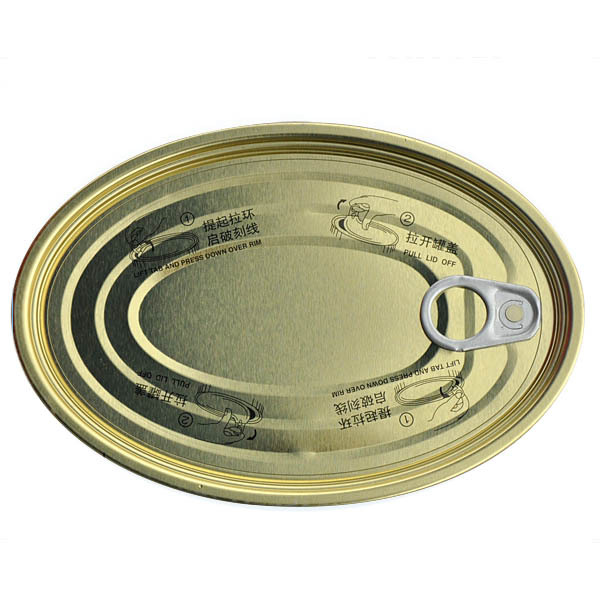 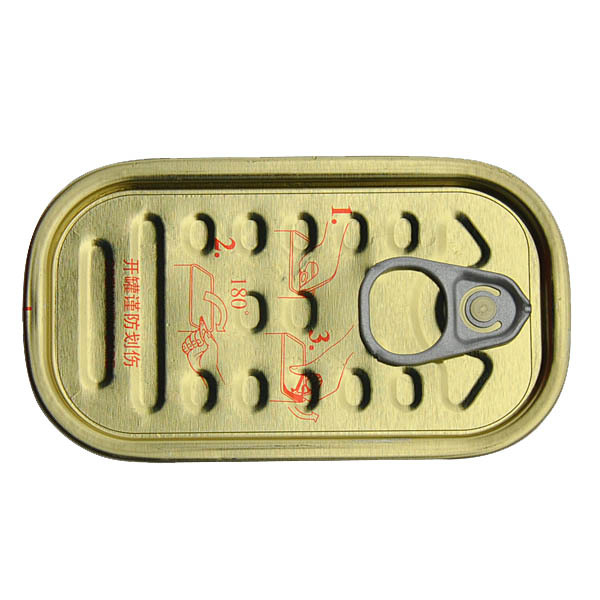 The products we offer have a tightly attached key that does not come off when you open a tin. Email *This is not a valid name. 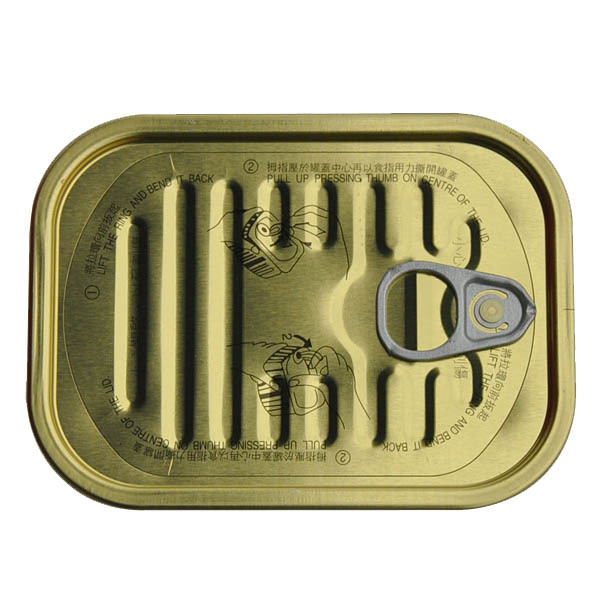 *This field is required. 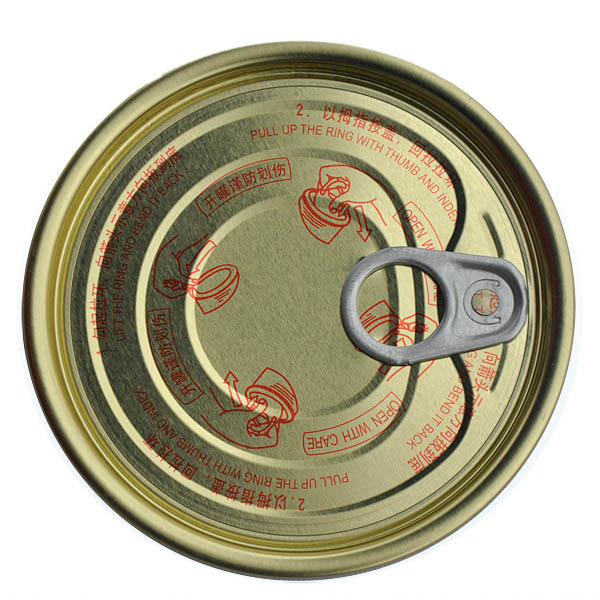 Message *The message is too short. 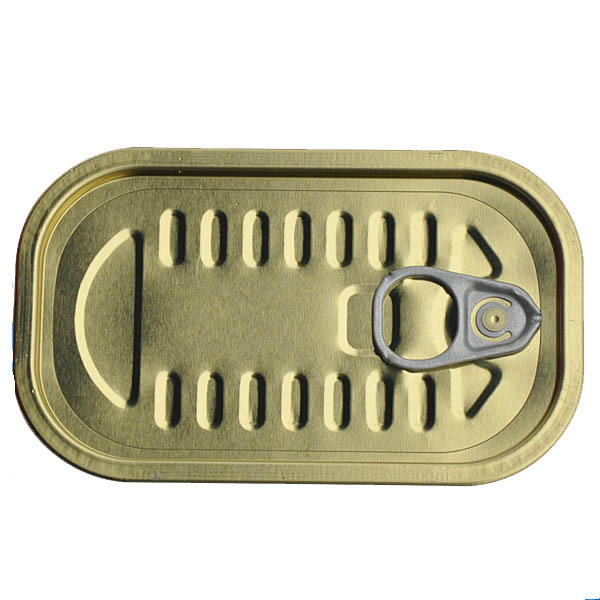 *This field is required.